Illinois Eye Center offers a full range of services from routine eye examinations to treatment of a variety of eye diseases and conditions. 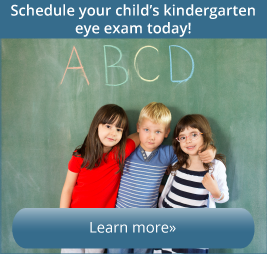 Before age 3, have your child's vision checked by their pediatrician. Vision testing by an eye doctor is recommended for children beginning around 3. Ages 3 to 19 should have eyes screened every one or two years during regular pediatric or family physician check-ups. Ages 20 to 29 should have a complete eye exam at least once a year, while ages 30 to 39 should have a complete eye exam every two years. At age 40, all adults with no signs or risk factors for eye disease should get a baseline screening. Based on the results of the screening, an ophthalmologist will prescribe the necessary intervals for follow-up exams. Seniors age 65 and older should have a complete eye exam every one or two years to check for cataracts, glaucoma, age-related macular degeneration, diabetic retinopathy and other eye conditions. 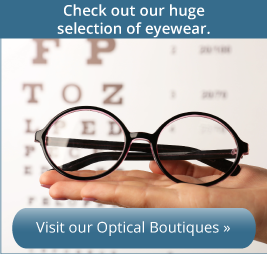 Check out our website for further information on the full range of eye care services we provide, or call us to schedule an appointment today (309) 243-2400.